Thinner than our original white bread, this bread is the perfect sandwich maker. For general information purposes only. Always check the packaging for the most detailed information about the product. Want your Texas hospitality game to be strong? 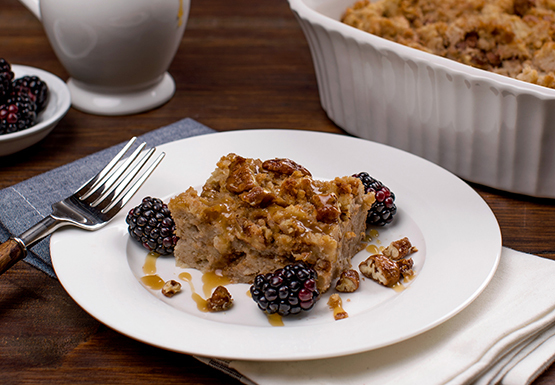 Serve guests this delicious bread pudding, which is studded with candied pecans and topped with a rich caramel sauce. 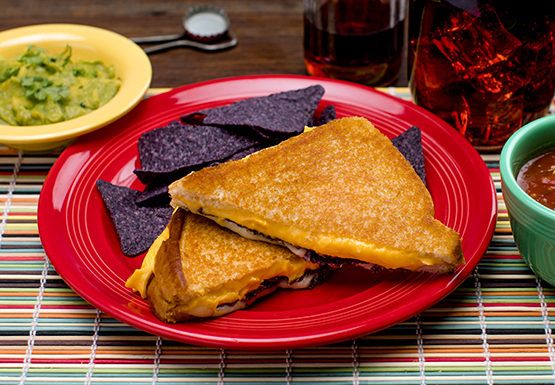 Grilled cheese grows up and moves to Texas in this mashup of some of our favorite comfort foods.